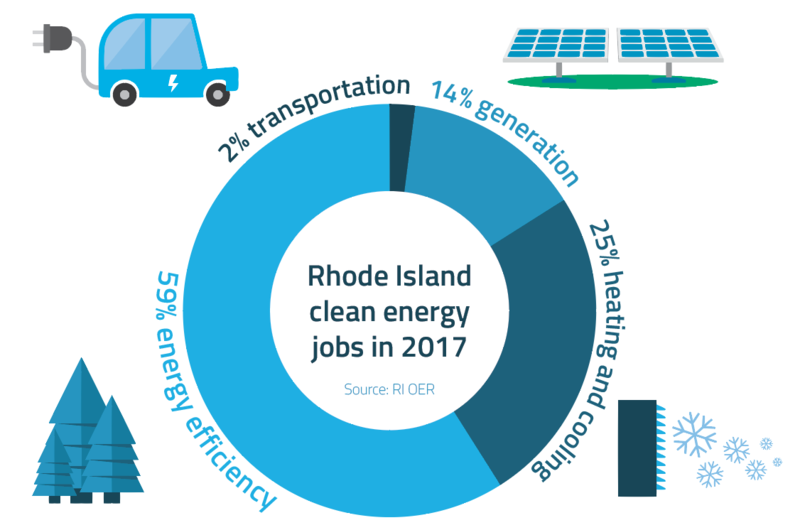 Rhode Island has enacted a suite of clean energy bills which includes legislation to streamline solar permitting and renewable energy interconnection. Rhode Island thus joins a small group of states that strive to standardize solar permitting, an important step toward reducing the soft costs of solar. Standardizing permitting is likely the next major opportunity for the solar industry which has benefited immensely from cheaper technology and financing. Idaho Power is seeking permission to close the current net metering schedule and create two rate classes for residential and small general service customers from 2018. The move echoes a national trend towards reforming net metering policy to address cost shifts from net metered to standard customers. 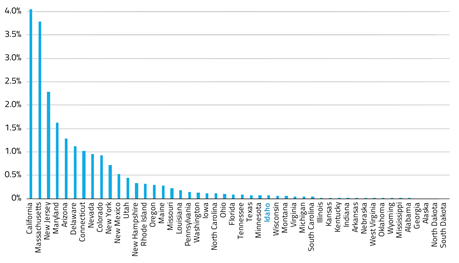 As rooftop solar and other forms of distributed generation spread, debates over NEM will intensify leading states to seek alternative models such as New York’s Value of DER rate. Idaho Power is seeking permission to close the current net metering schedule and create two rate classes for residential and small general service customers from 2018. The move echoes a national trend towards reforming net metering policy to address cost shifts from net metered to standard customers. 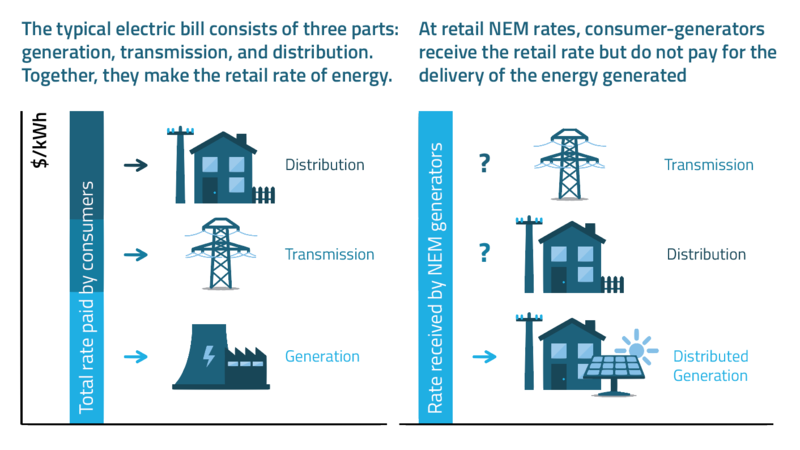 As rooftop solar and other forms of distributed generation spread, debates over NEM will intensify leading states to seek alternative models such as New York's Value of DER rate.